English singer and songwriter Jessie J is back for Series 2 of BBC’s The Voice and this time she is looking to be the winning coach. The London born 25 year old has already sold over two million albums and six million singles worldwide. She has also picked up two BRITs and five MOBOs and established herself as a great live performer after powerful performances at Glastonbury, Bestival and V Festival. Since the end of Series 1 Jessie has been busy recording her second album which is due out this year. She also featured in one of the biggest televised performances of any artist’s life: singing at the Olympic closing ceremony at London 2012. 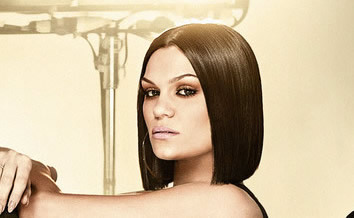 As well as singing, Jessie J has written for the likes of Alicia Keys and Miley Cyrus. Best known for: A string of hits including Price Tag, Nobody’s Perfect and Domino. Comment about the show: “I’m excited to get back in that chair and find fresh talent“.